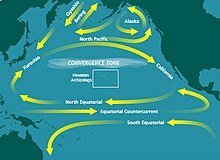 ^ Congress acts to clean up the ocean - A garbage patch in the Pacific is double the size of Texas. The Christian Science Monitor. [2008-10-10] （英语）.